The Oshawa Art Association’s 50th annual juried art exhibition is set to run at the Robert McLaughlin Gallery from April 19 to May 6. The Oshawa Art Association will be opening its 50th annual juried art exhibition on April 19, marking the second milestone in as many years after celebrating its 50th anniversary as an art association in 2017. The free exhibit, taking place at the Robert McLaughlin Gallery, will showcase 75 pieces of wall art and 10 to 12 freestanding sculptures created by artists from across Durham Region. The judges for this year’s exhibition bring expertise from across the GTA and include Bianka Guna, Doreen Renner and Doug Purdon. In total, 136 artists have entered with 233 pieces in the hopes of being featured in the milestone exhibition. There are eight categories of art including people, landscape, wildlife, still-life subjects (plants), abstract- derivative, abstract- imaginative, sculptures and youth (ages 12 to 18). Awards will be given for general excellence in each of the eight categories, as well as gold, silver and bronze for best piece. The association will also be giving out one honourary mention in each category, and four in the youth section. “We’re keen on encouraging the young people, the up-and-coming artists, the under-18-year-olds. So we wanted to give out as many awards as we could in that category,” says Joan Moss, the OAA Juried Art Exhibition chair. The opening ceremony takes place on Thursday April 19 and the exhibition runs until May 6. According to Moss, 22 of the 24 prizes for participants will be awarded at the opening ceremony. Oshawa Mayor John Henry, Whitby-Oshawa MPP Lorne Coe and Regional and City Councillor Dan Carter will be attending. The City of Oshawa sponsors the exhibition. 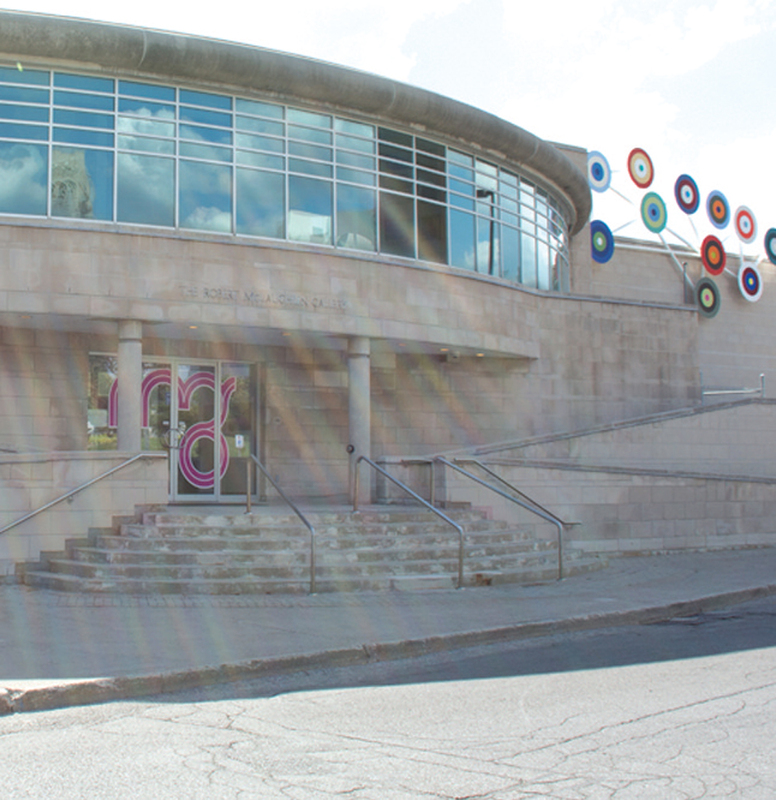 “They’re very encouraging, [Oshawa City Council] …I think the city council is trying to expand Oshawa as a cultural centre, so we do get a lot of support from them,” Moss says.